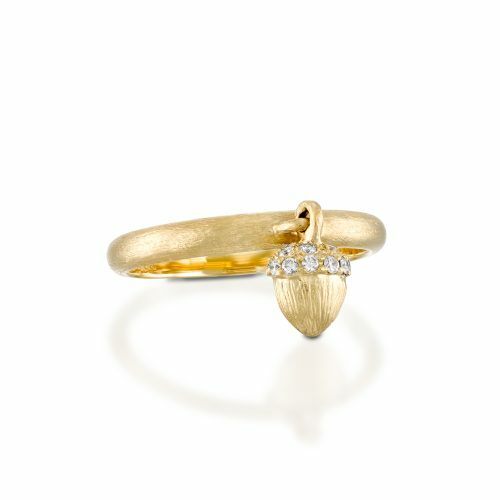 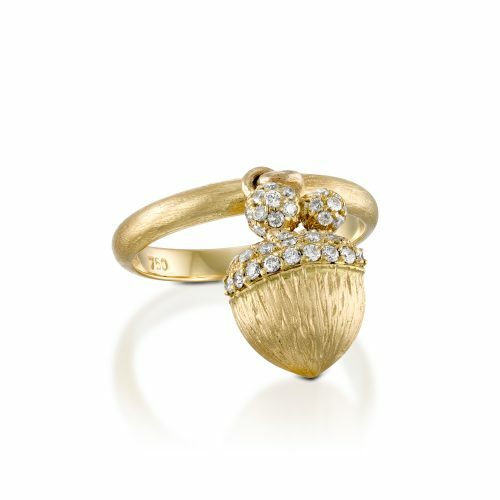 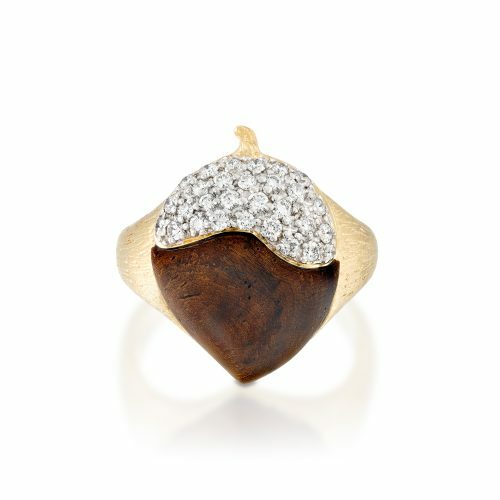 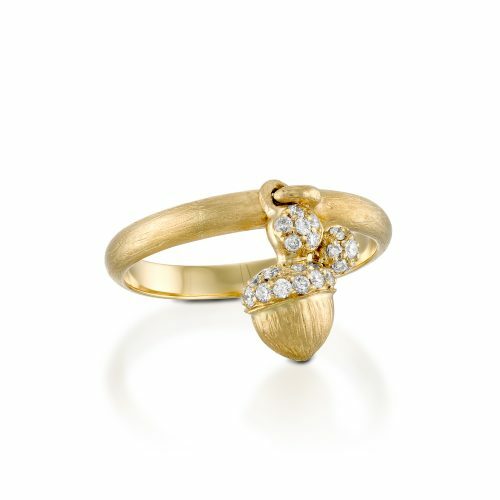 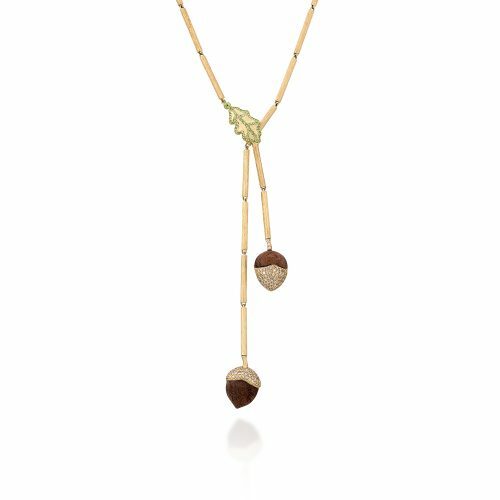 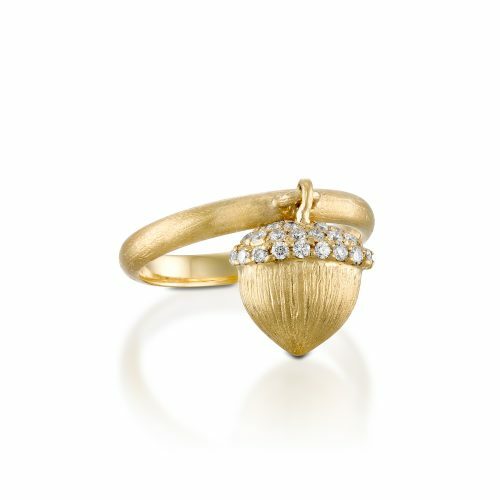 Inspiration for REIGNE’s Great Oak collection came from the designer’s sheer awe at the power and strength of nature and the cycle of life; from acorn to oak tree. 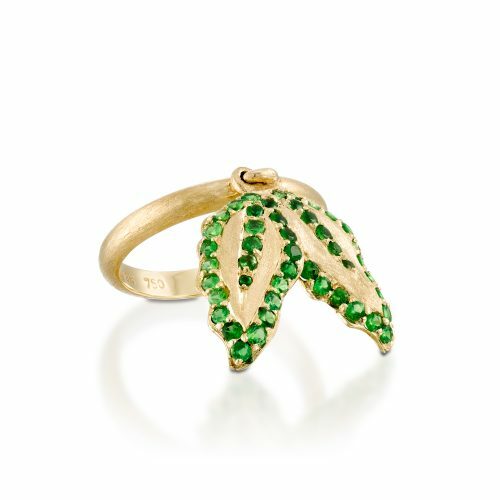 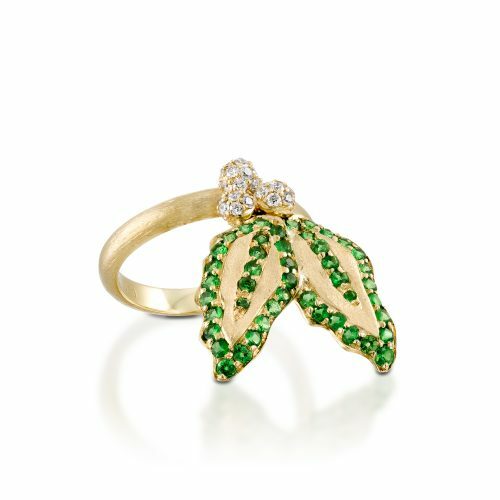 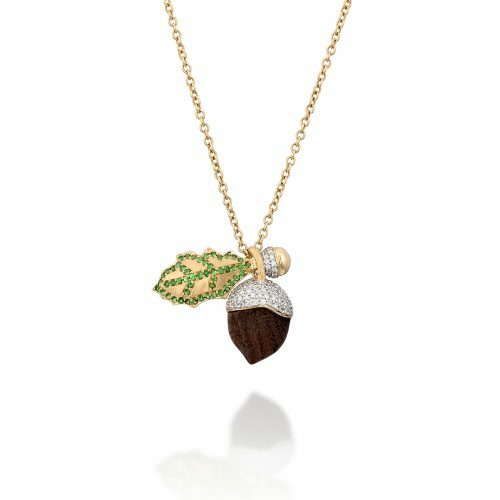 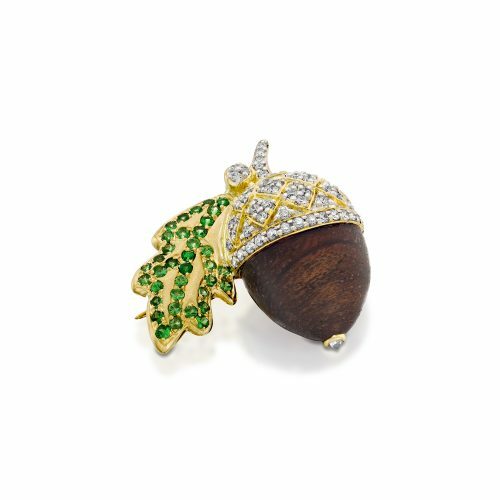 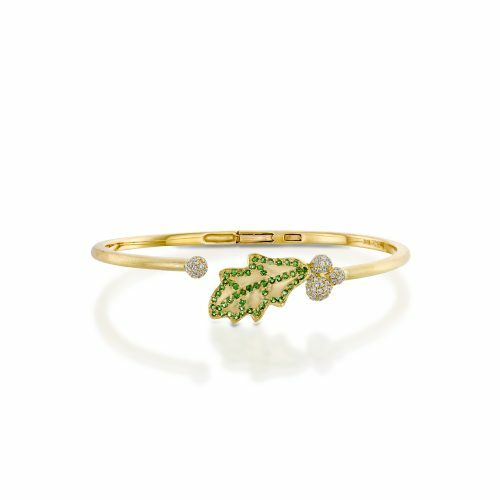 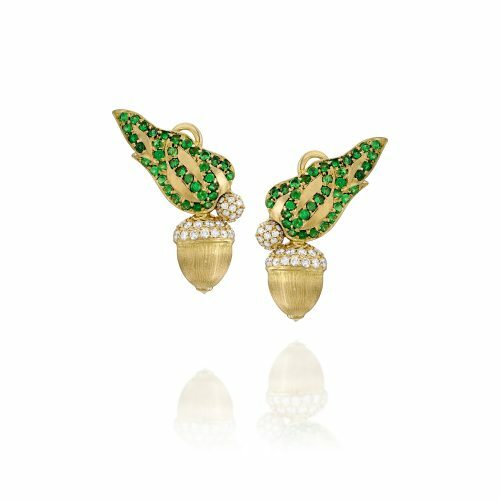 The Great Oak collection pays tribute to the acorn by incorporating elements of natural wood amongst deep green tsavorite, sparkling diamonds and yellow gold to produce delightfully unique pieces. 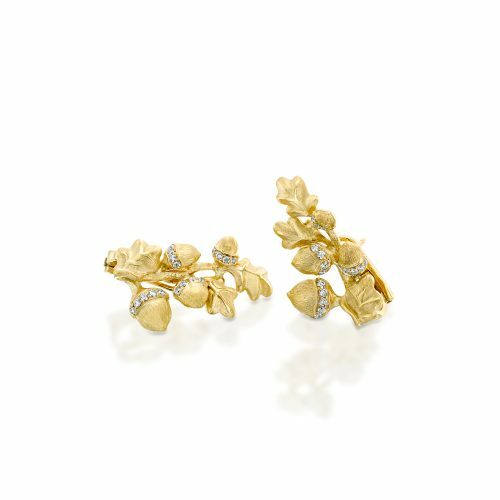 This beautiful collection of pieces transcends any occasion from glamorous evening to everyday casual. 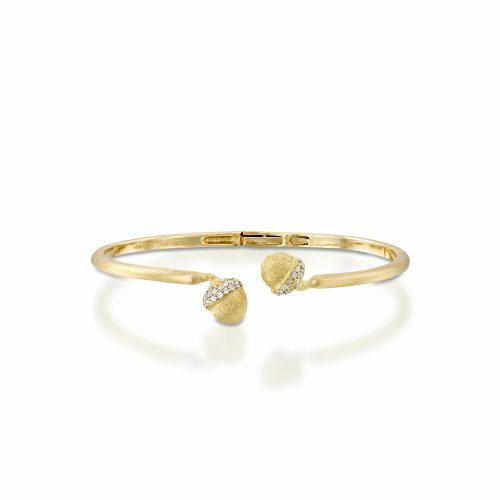 Stack your favourite rings or bracelets, or wear them singularly; each piece from this collection is a statement in itself.